We take pride in our wide selection of quality products. All greenery can be mixed with boxwood, white pine, or concolor fir. 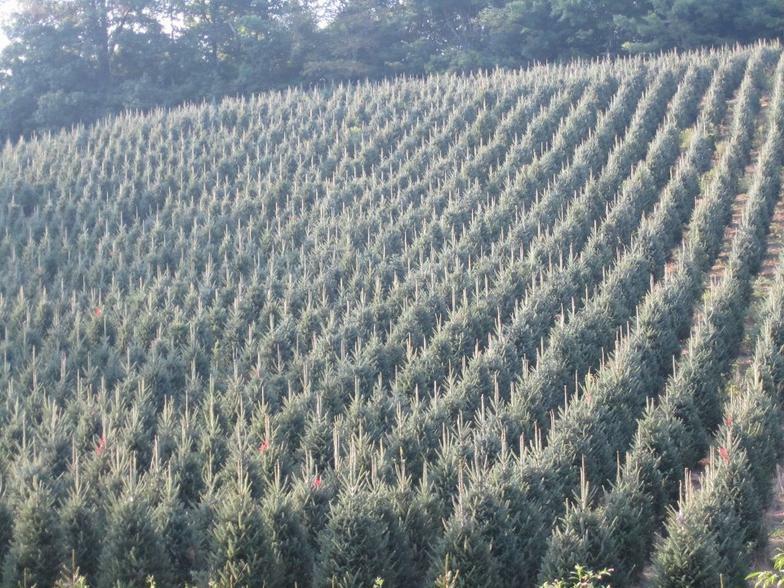 Premium NC Fraser Fir available in tabletop to 16 feet. White Pine, Blue Spruce, Norway Spruce, and Concolor Fir are also available for cut trees or B+B. 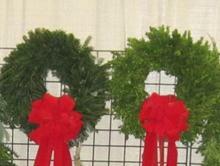 Our wreaths are available in 8, 12, 16, 24, 36 0r 48 inch ring size: add 8-14 inches for finished diameter. We also can do custom sizes. Our high quality garland/roping is available in 30, 50 or 75 foot lengths. Our roping is individually inspected to meet construction, weight, and length standards. 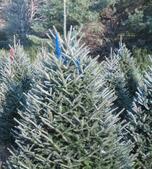 We also offer fresh Fraser Fir boughs in bulk or in 20 or 50 pound bundles.